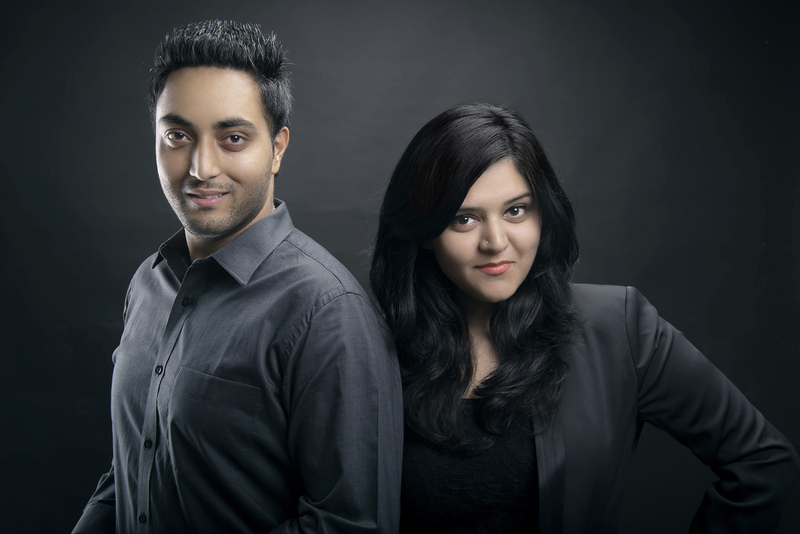 Studio Finesse run by the duo photographers Ashmeet Singh and Mehak Chawla from Delhi/NCR provide professional photographic & cinematic services in Weddings, Lifestyle and Fashion. They strive to create timeless images that evoke a mixture of elegance and whimsy. Studio Finesse got the name for the sole reason of their trait of working towards a project exquisitely and profoundly.